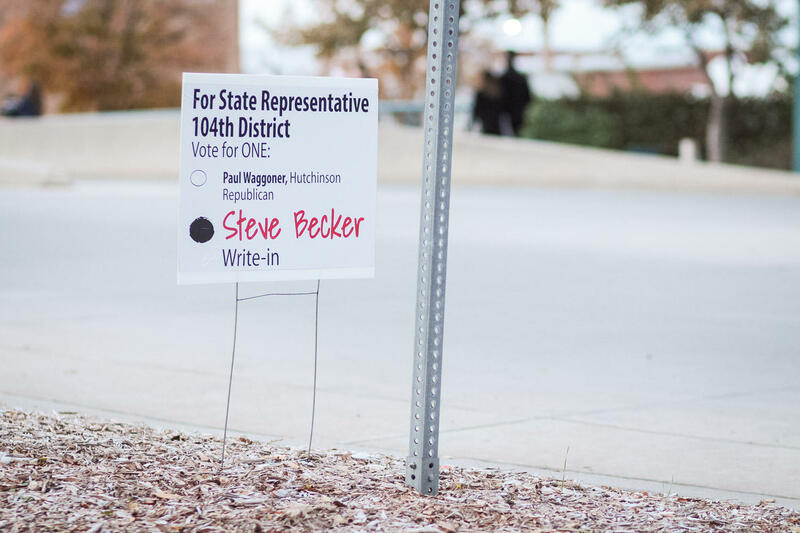 State Rep. Steve Becker, a Republican from Buhler, tries to convince people on the streets of Hutchinson, Kansas to write in his name in the general election. Moderate Republican Rep. Steve Becker of Buhler lost his primary in August, but he hasn’t conceded his Kansas House seat to his conservative challenger just yet. He’s mounting a write-in campaign. Two years ago, when Becker was elected to his third term, a slew of moderate Republicans won seats in the Kansas House. Democrats made equally substantial gains. The Legislature shifted significantly toward the center. Then, moderate Republicans and Democrats, Becker among them, teamed up and rolled back former Gov. Sam Brownback’s tax cuts. They came within three votes of overturning Brownback’s veto to expand eligibility for Medicaid too. The Senate isn't up this year, but conservative candidates and political groups are trying to reclaim some of the more than two dozen House seats they lost in 2016. In this summer’s GOP primary, conservative Paul Waggoner beat Becker by a measly nine votes in the 104th District. The 22 votes written in for Becker on Democratic ballots, according to The Hutchinson News, didn’t count in the partisan primary. But with no Democrat running, Democratic voters could push Becker over the top in the general election. Riley Withrow takes a Steve Becker yard sign from volunteers at a Third Thursday event in Hutchinson, Kansas. Withrow grabbed a yard sign from Becker’s booth at the October Third Thursday event in Hutchinson. “It seems to me that everybody in my district ought to have a vote on who their representative is, not just Republicans,” Becker said. He says Paul Waggoner is just too conservative. Waggoner, on the other hand, calls Becker a “RINO”: Republican In Name Only. “You know, maybe identity theft is not only about finances, it’s also about politics,” Waggoner said. He says Becker’s views are too far left and out of step with most of this central Kansas district. During the primary campaign, he sent out mailers against Becker, including one with a picture of a bucking donkey labeled with the incumbent’s name in large letters. “We had pin the tail on the Democrat,” Waggoner explained. 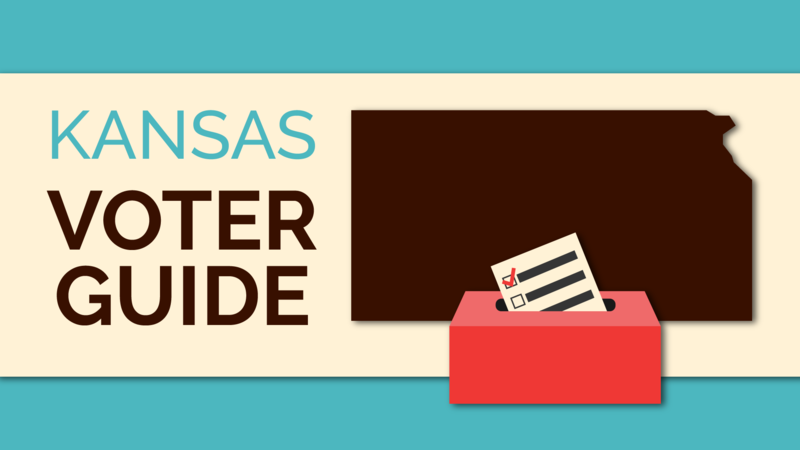 The Kansas Chamber and Americans For Prosperity Kansas — political groups that advocate for lower taxes and smaller government — have also spent tens of thousands of dollars on mailers, door knocking, and online ads, including more than $2,000 for Waggoner, in an effort to oust moderates. A Kansas Chamber PAC expenditure report from August 2018. The Chamber’s political action committee endorsed candidates in GOP primaries for seven seats that moderates took two years ago. Their candidates won six of those primaries. “I just think this is more, in a lot of these districts, just reverting back to the political mean,” Waggoner said. Republican Rep. Joy Koesten of Leawood was one of those moderates who unseated a conservative in 2016 and then lost this August. But she doesn’t think her defeat is an indication of the direction her Johnson County district is leaning. “I think what happened this year is that the ultra-conservatives had two good years to try to figure out who was the most vulnerable in the Republican caucus,” she said. Now the conservative candidate in the 28th District, Kellie Warren, has serious competition from Democrat Brian Clausen for Koesten’s seat. There are at least a dozen competitive matchups between conservatives and Democrats in legislative districts across the state. That includes eight where the Chamber is backing challengers to Democrats who flipped seats two years ago. It also includes three districts where Democrats are now vying for seats held by first-term moderates who the Chamber’s candidates knocked off in August. Those candidates have been endorsed by the Mainstream Coalition, which advocates for greater health care access, public school funding, and gun control. In a couple of races, trouble for Republican nominees have spelled opportunity for Democrats. The GOP has withdrawn its support for Michael Capps in the 85th District in Wichita amid allegations he abused his foster children, giving Democrat Monica Marks a chance. In Olathe’s 26th District, Democrat Deann Mitchell is running against Republican Adam Thomas. 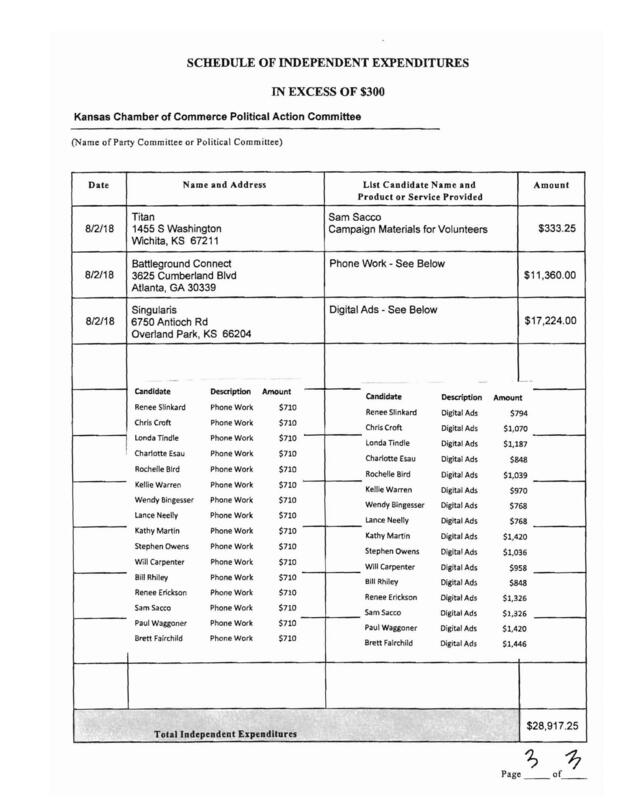 Thomas was arrested and charged for election fraud following allegations that he falsified information about his residency on his candidate filing. “This election will be a measure of how engaged people truly are and whether or not they’re paying attention to the policies that were created in 2016 and 2017 and whether or not they want to stay the course or go back to the Brownback era,” Koesten said. The margins are razor thin. On the last day of the legislative session this spring, the House deadlocked 59 to 59 on a bill that would have marked a return to cutting taxes. 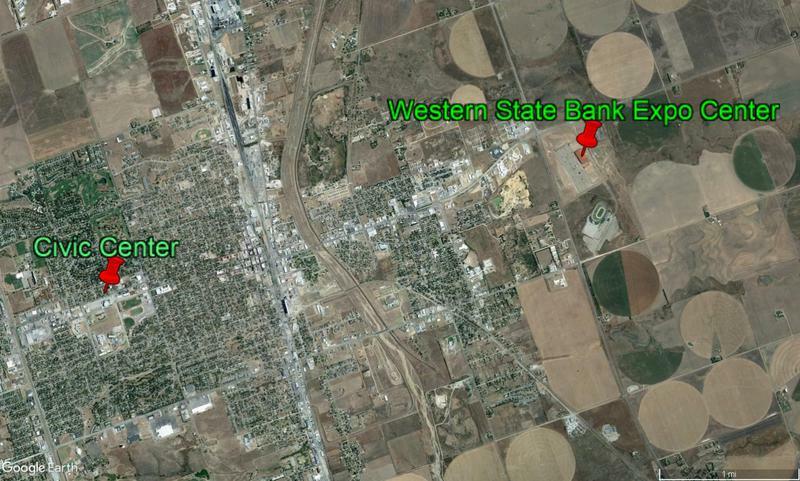 Of course, who controls the Legislature won’t be the only factor determining which direction Kansas goes. Who is governor will matter too. And voters across the state have a lot on their minds in deciding. “I really don’t see myself voting for anybody who doesn’t support gun rights and who is for abortion,” said Kansas State University student Ryan Bare. “Education and health care are usually pretty important for us,” Trista Crawford said as she stood along the sidelines of the Overland Park Fall Fest parade. If Democrat Laura Kelly comes out on top in the governor’s race, the 2019 legislative session could see another attempt at Medicaid expansion. If it's conservative Republican Kris Kobach, lawmakers will likely fight over spending and tax cuts. That one legislative race could matter in determining the eventual outcomes on those issues is a big reason why Becker is mounting an improbable write-in campaign to keep his House seat. Brian Grimmett, based at KMUW in Wichita, is a reporter for the Kansas News Service, a statewide collaboration between KMUW, Kansas Public Radio, KCUR and High Plains Public Radio covering health, education and politics. Follow him on Twitter @briangrimmett. A new Emerson College poll finds the Kansas governor’s race remains tight, and Democrats might get a win in a Kansas congressional race. Emerson researchers heard from nearly 1,000 registered voters last weekend who said they were very likely to vote or have already voted in the midterm elections. Results show the governor’s race continues to be a dead heat between Republican Kris Kobach and Democrat Laura Kelly. The poll suggests Kobach has a slight lead of 44 percent to Kelly’s 43 percent. Independent candidate Greg Orman captured 8 percent of the vote. 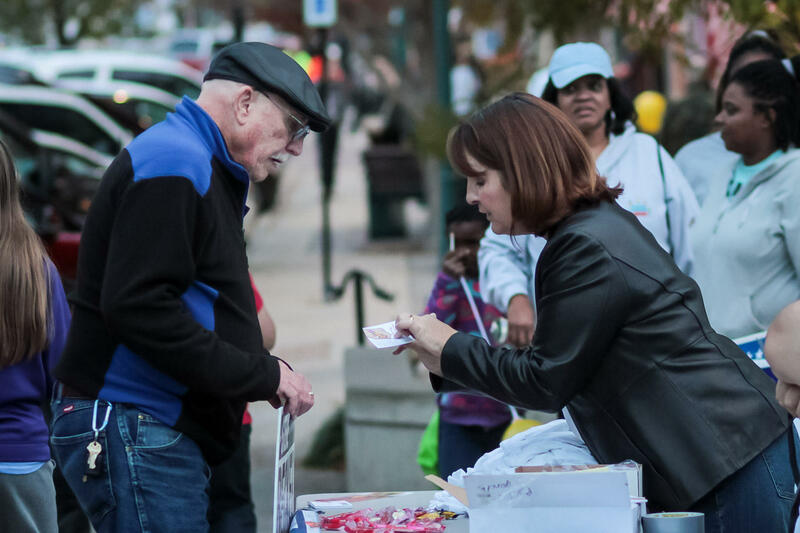 Local organizers in Dodge City fought for more, and more accessible, polling places even before their lone, out-of-the-way voting location drew national attention. On Friday, the American Civil Liberties Union sued County Clerk Debbie Cox. Election Day will be here before you know it. It’s like finals week in your civic life. So when Tuesday, Nov. 6, arrives, you’ll be ready, right? Because you’ve been cramming by reading up on all the candidates, watching every debate, scouring candidate websites for position papers, of course.